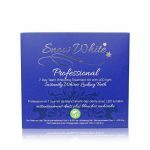 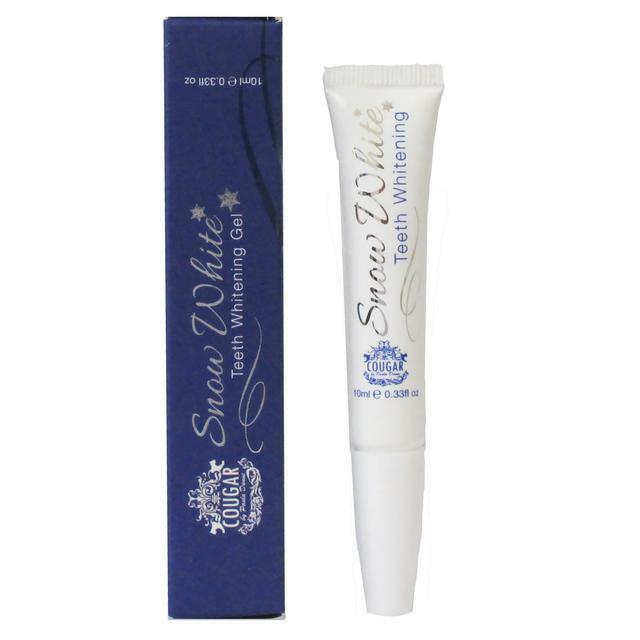 Snow White 7 Day Professional Non Peroxide Teeth Whitening kit is the fastest acting home teeth whitening kit from the Snow White range and has been designed to give users more choice when it comes to oral hygiene and whitening. 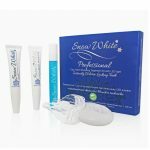 The Professional kit gives home users the same level of whitening as expensive dental procedures. 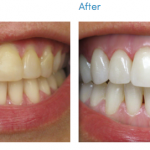 It is also more practical as it can be used at home in your own time, teeth whitening procedures through the dentist will require several appointments to achieve the same results. 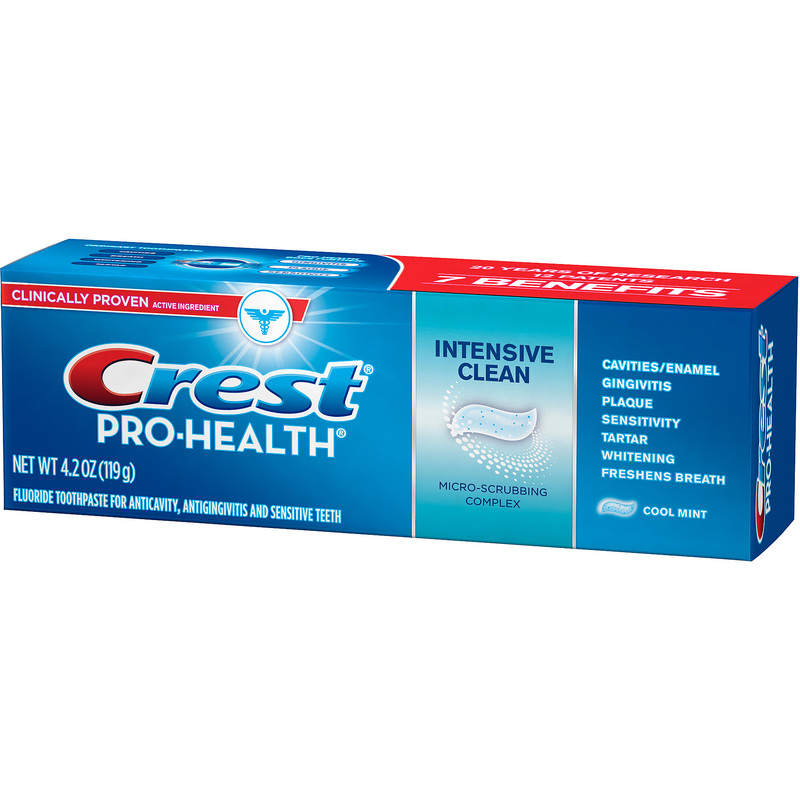 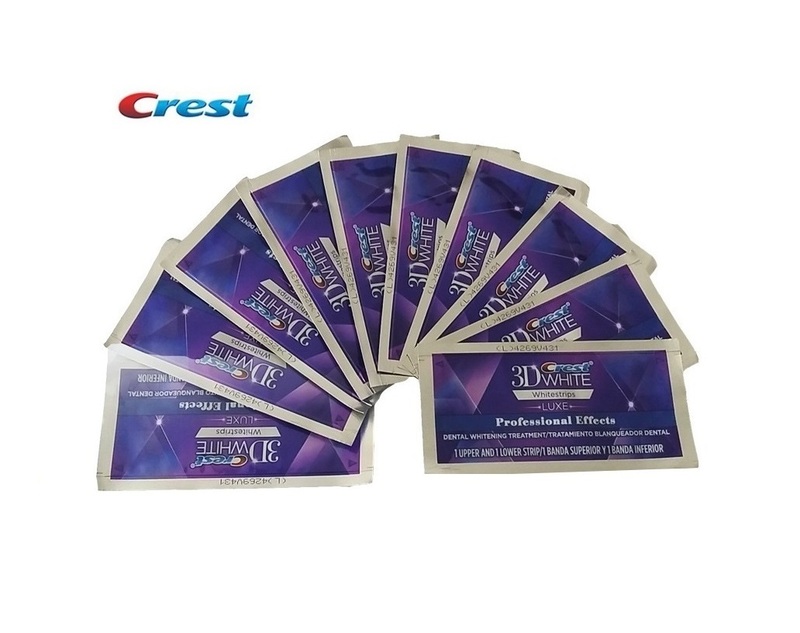 Step 1: Apply pre-treatment gel to teeth and continuously brush in circular motions for 1-2 minutes. 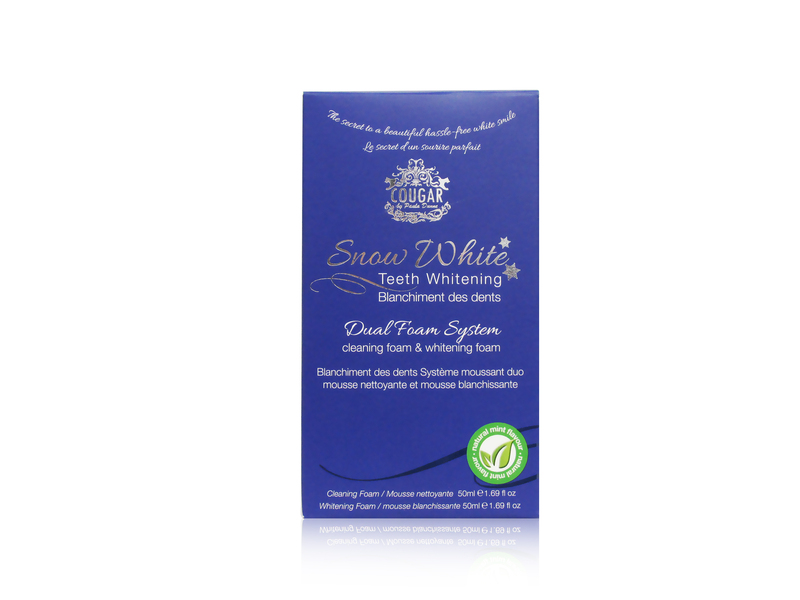 This helps to remove surface stains using innovative natural chelators, preparing the teeth for whitening. 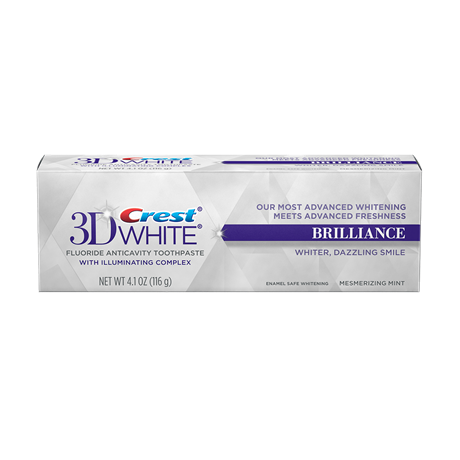 Step 2: Brush teeth whitening gel into teeth and insert gum shield. Activate cold blue LED to enhance final results. 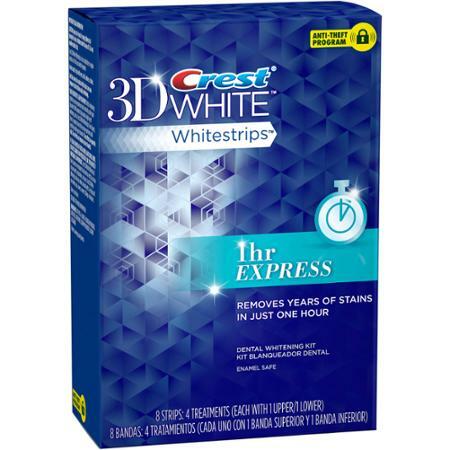 After 15 minutes, repeat this step a further 3 times. 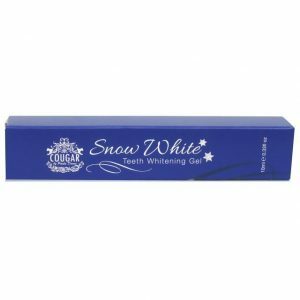 Remove gum shield. 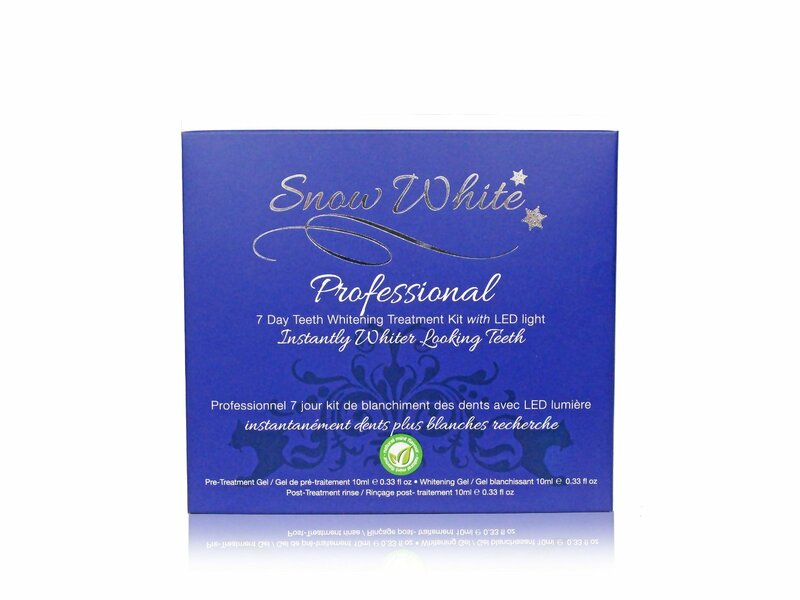 Step 3: Use the post-treatment immediately after step 2 to maximise the whitening effect. 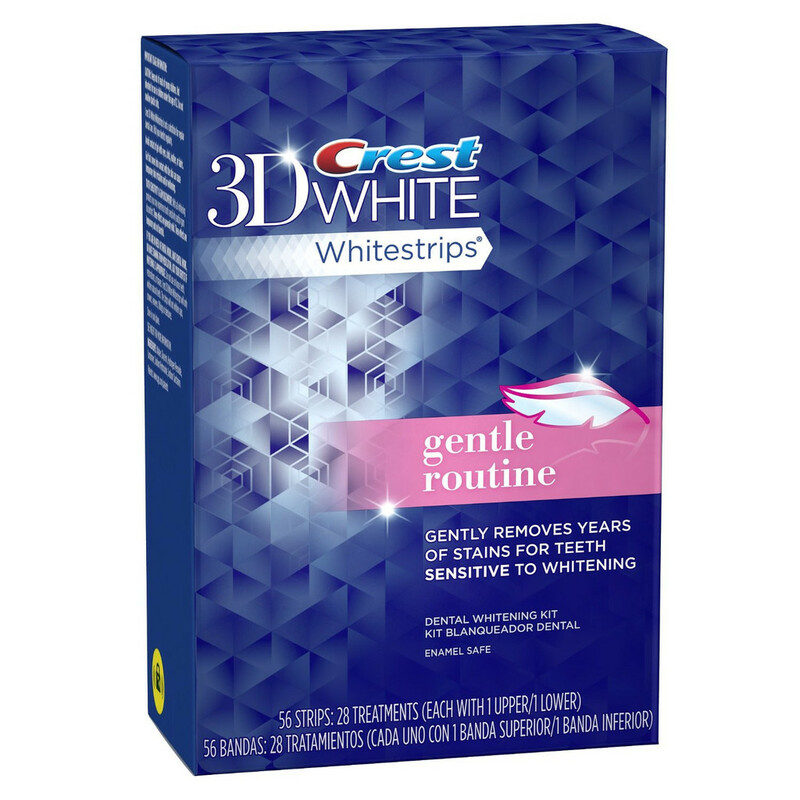 Repeat steps once a day for one week.